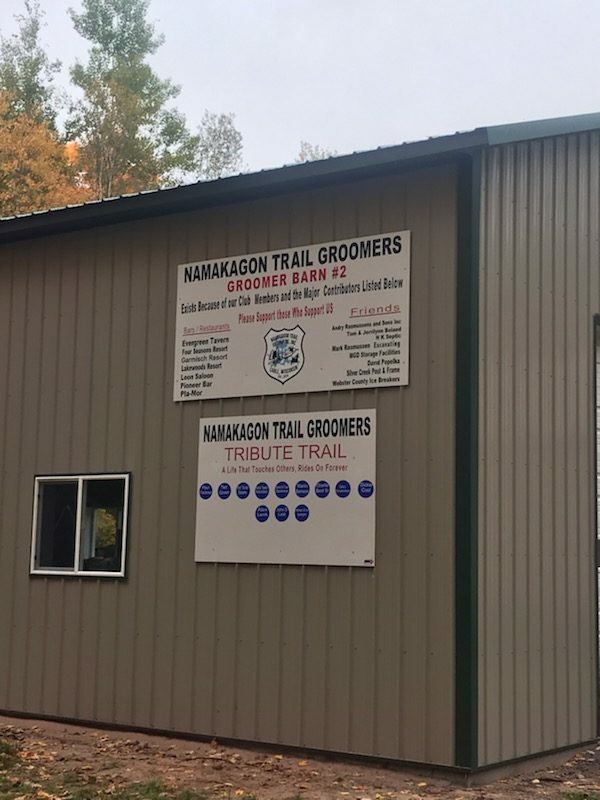 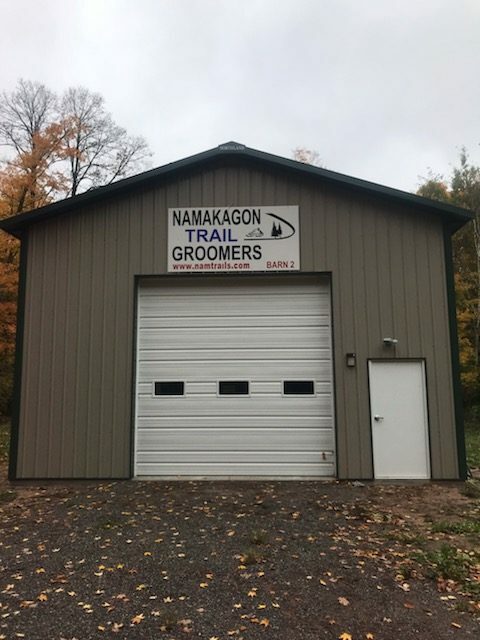 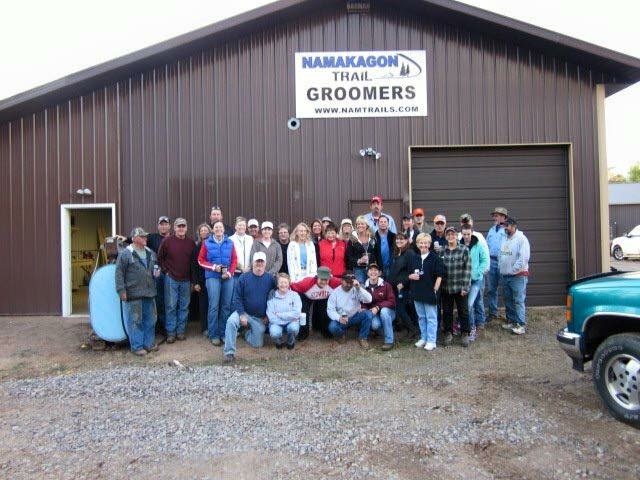 The Namakagon Trail Groomers have links to several area web cams. 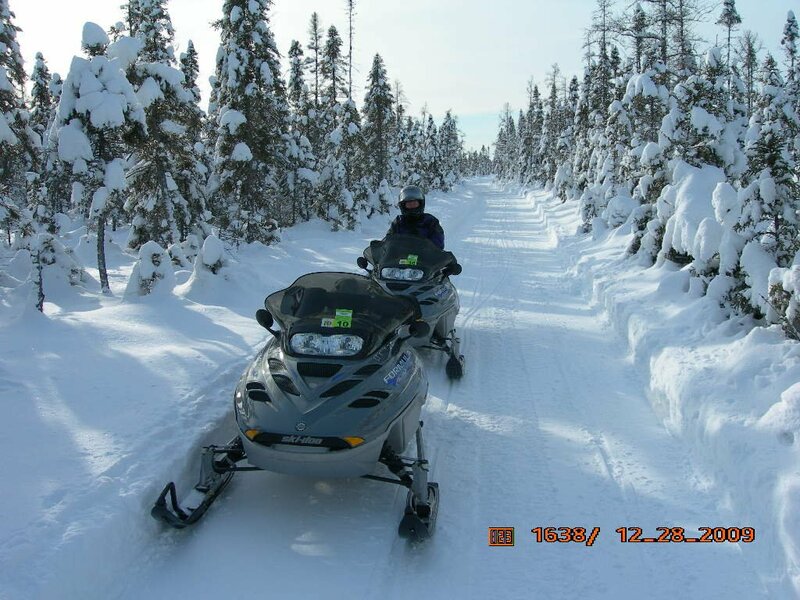 Please click below to view web cam. 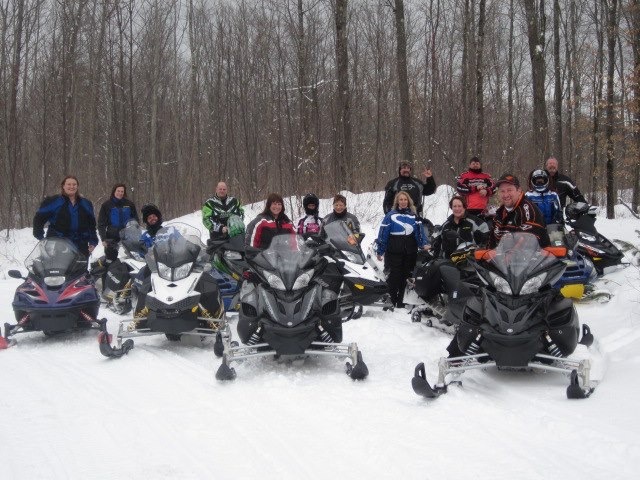 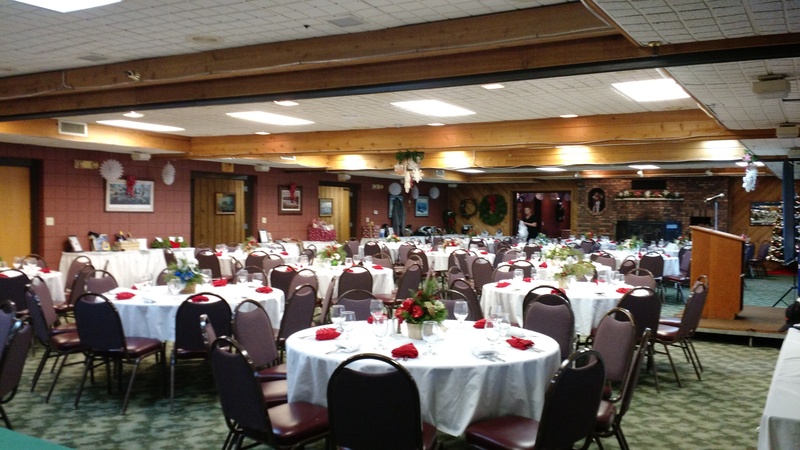 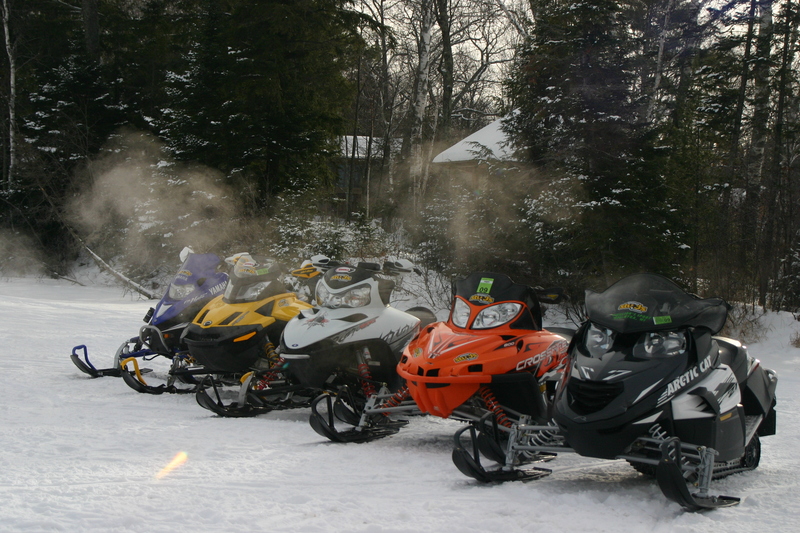 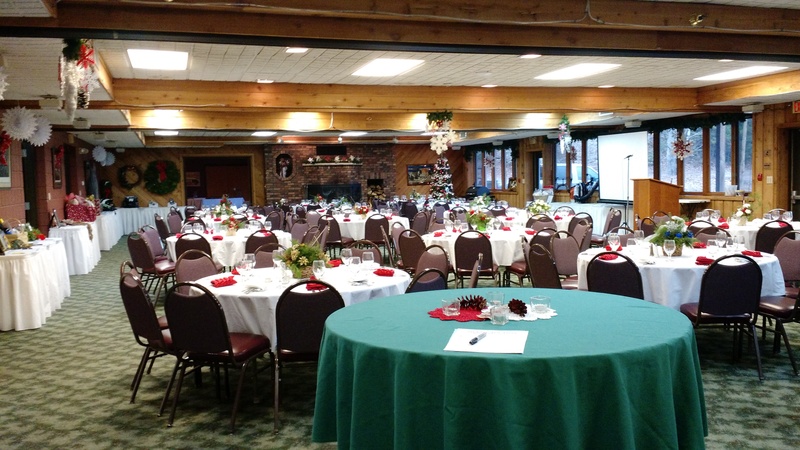 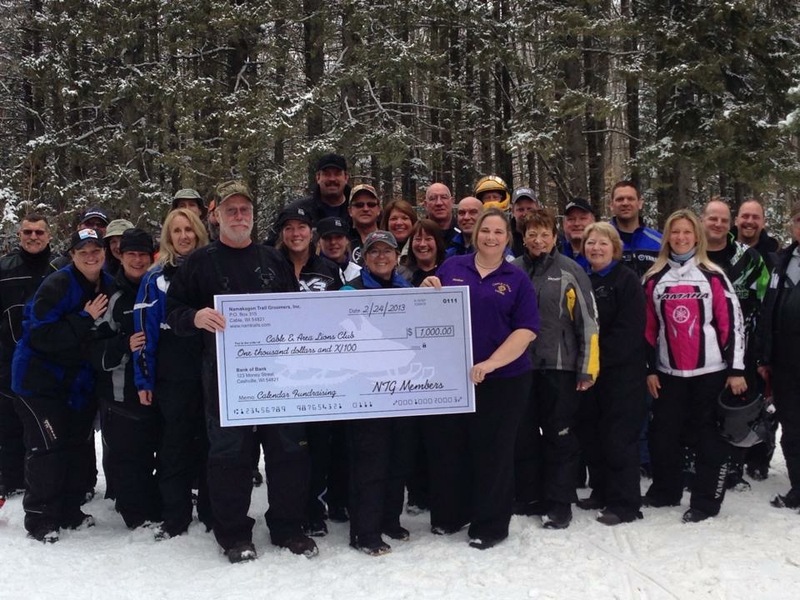 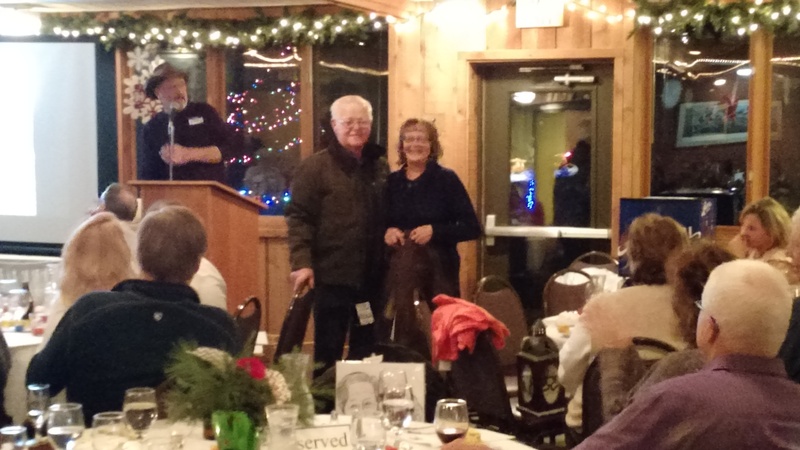 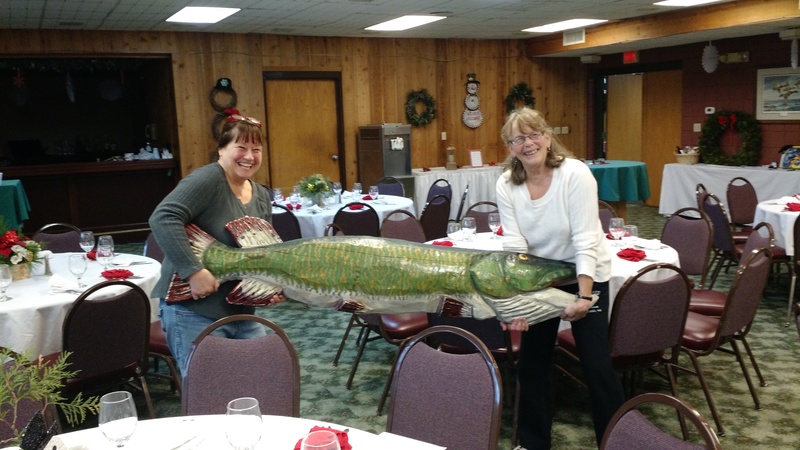 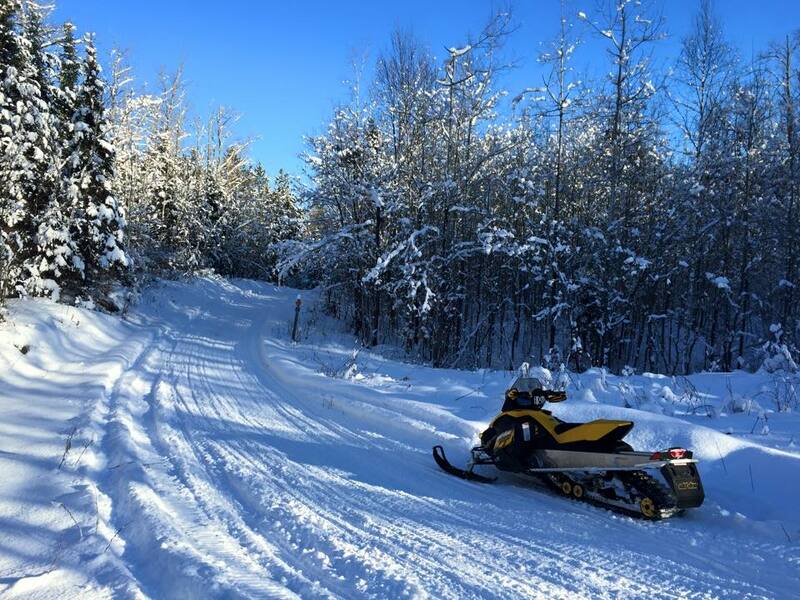 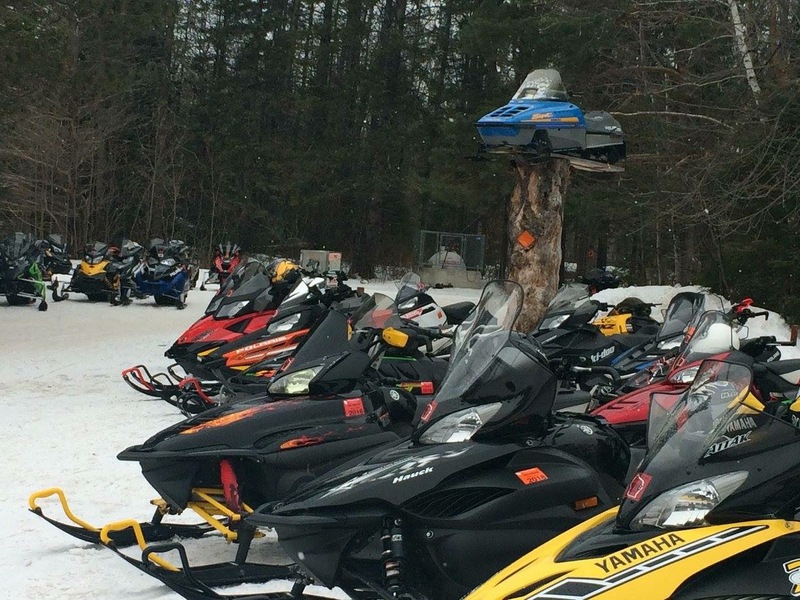 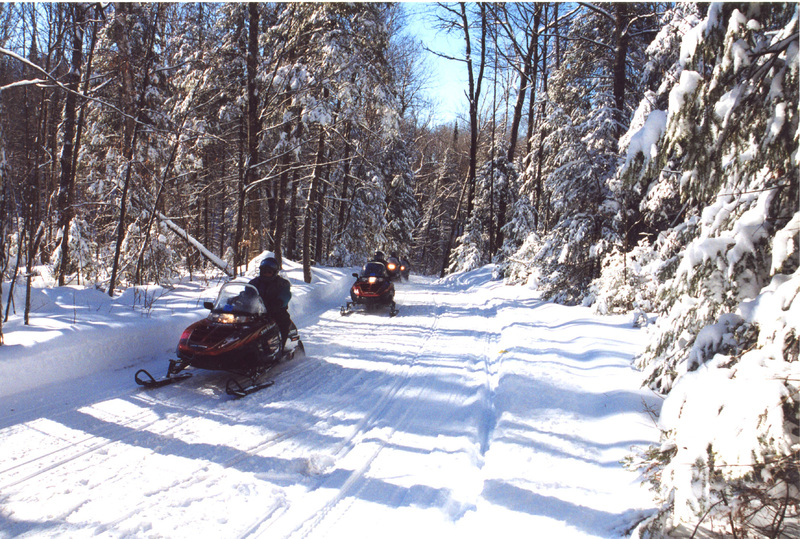 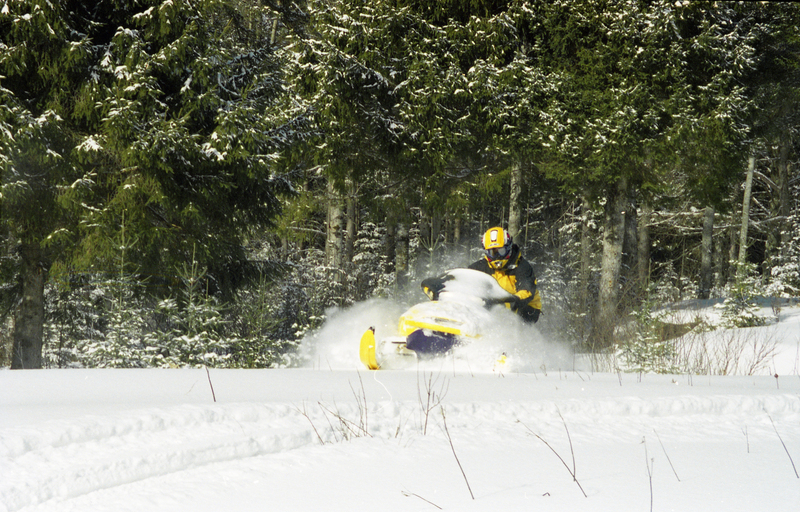 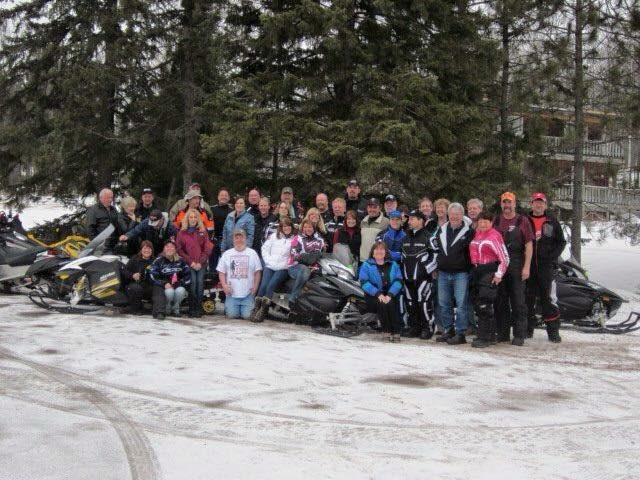 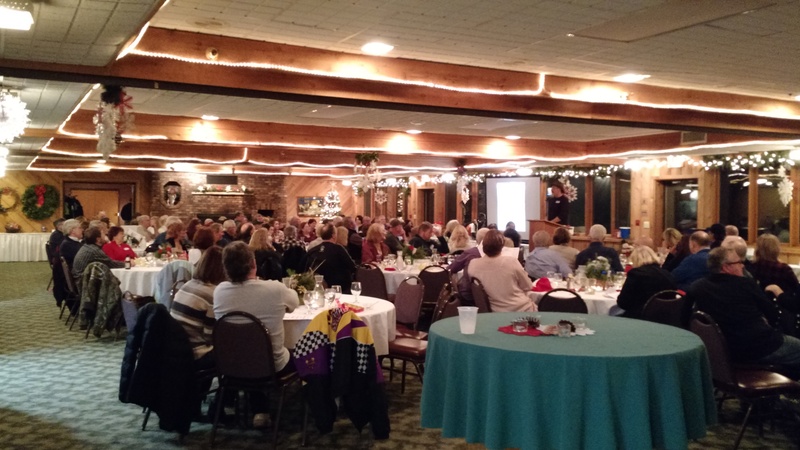 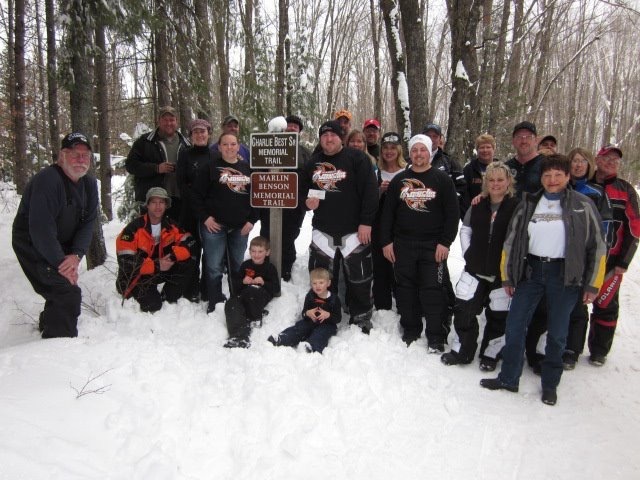 For more information on the Cable Area of Northern Wisconsin, lodging, dining & other winter activities please visit the Cable Area Chamber of Commerce website – www.cable4fun.com.